As we fast approach the end of the tax year, now is the time to review your personal finances. Here are the key areas we recommend you review before 5th April 2019. For the 2018/19 tax year, the maximum amount you can add to your ISA is £20,000 and this allowance will remain the same for the next tax year. With regards to couples, both spouses are entitled to their own allowance, but unused ISA allowances cannot be carried forward. 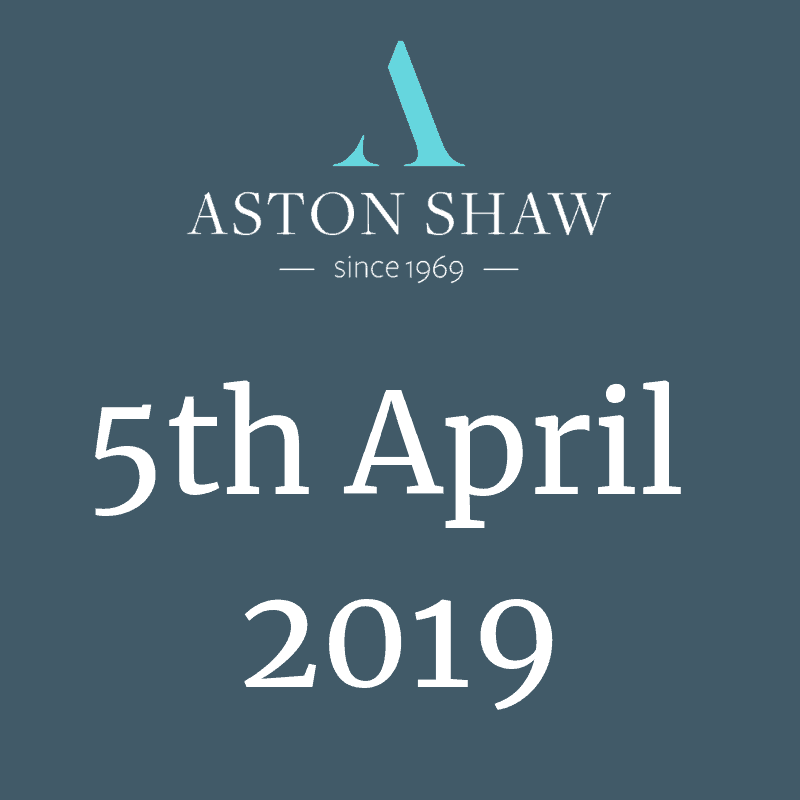 So, it’s very much a case of use it or lose it, if you don’t use your ISA allowance by 5th April 2019 you will lose the opportunity altogether. If you or your partner earn over £50,000 a year and are in receipt of child benefit, then you will have to repay all or part of that benefit. Now might be the time to plan ahead and avoid losing your child benefit. One way in which you can do this is by making a pension contribution that will take your income down to below £50,000. The maximum amount that you can save through your pension scheme is currently £1.03 million, though this amount is set to increase with Consumer Price Index (CPI) each tax year. If your pension funds exceed this amount (this doesn’t include your state pension) you could be subjected to a tax charge of either 25% and 55%, depending on whether it is taken as a lump sum (55%) or left in the fund (25%). It can sometimes be possible to apply for pension protection from HMRC if you meet certain criteria. Generally, the maximum pension contribution that you can claim tax relief on is £40,000 gross. However, this limit can be reduced if your total adjusted income is more than £150,000 in the same tax year. If you receive pension income form a flexi-access drawdown arrangement, then the limit reduces to £4,000. To qualify for income tax relief, your maximum personal contribution must not exceed 100% of your pension earnings. If you do not have any earned income and you are under the age of 75, you can add £3,600 to your pension plan and receive basic income tax relief at source. If you’ve fully used the current year’s annual allowance for pension contributions, you can make use of any unused allowance for the past three years. To qualify, you are required to have held a pension plan in the years you’re looking to carry forward the unused relief. You are currently able to earn £11,850 before income tax is payable. If your income exceeds £100,000 the personal allowance is reduced by £1 for every £2 you earn over £100,000 this means that your personal allowance is lost altogether with income exceeding £123,700. You can make pension contributions to help reduce your income for this purpose.